& beat” to promote the emerging beat music scene. 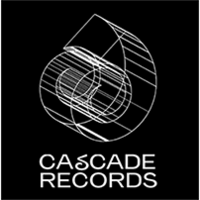 Thus on world, Cascade created a Vinyl 12inch Series from Producers from all around the world to push the love of this style. Different phrases can be used to describe our sound hiphop, electronic, future beats, rap, chill, jazz, soul, house, synth … But, “Emotion, Sensation & Beats” 3 words give the way of Cascade all days!